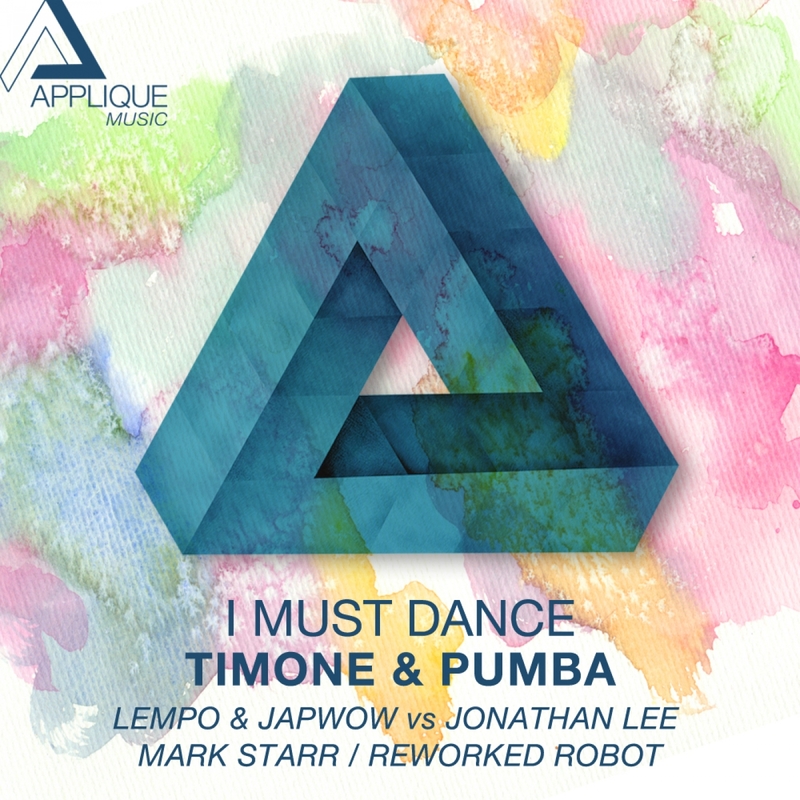 “I Must Dance” is the debut release on Applique Music from South African duo Timone & Pumba. The swing-influenced original comes packaged with an exciting set of remixes from label bosses Lempo, Japwow and Jonathan Lee, as well as efforts from both Mark Starr and Reworked Robot. Applique Music continues to reinforce their already impressive arsenal of forward thinking releases with this latest package that is already climbing the online charts. This is the latest in long line of planned releases showcasing the finest new, forward thinking Electronic music around.